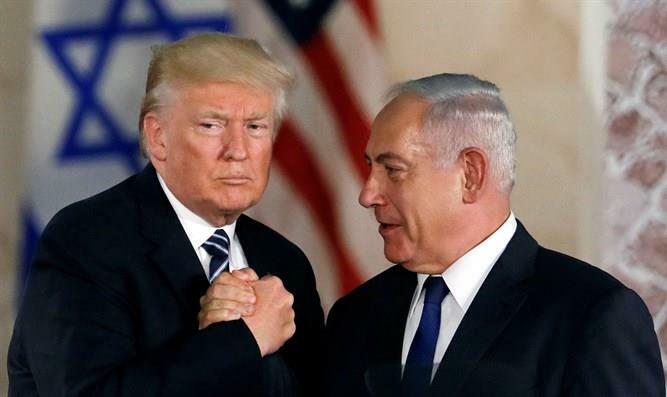 WASHINGTON, March 20 (Xinhua) -- U.S. President Donald Trump will host Israeli Prime Minister Benjamin Netanyahu on March 25-26, the White House said on Wednesday. The two leaders "will discuss their countries' shared interests and actions in the Middle East during a working meeting on March 25," the White House said. Trump will host Netanyahu for dinner on March 26, it added. U.S. Secretary of State Mike Pompeo is currently on his three-stop visit to the Middle East. He is expected to meet with Netanyahu in Jerusalem.